“The M2 is tracking at 40-50% above our expectation in terms of sales, with almost half of buyers specifying a manual,” he told Autocar. “Demand for cars like the M2, which is probably our purest M product today, has surprised us, and that opens opportunities for building more extreme cars, in the vein of GTS and CSL heritage models. Sources suggest that the M2 CSL will arrive after the standard model’s facelift, which is due to go on sale next year. Instead, it is likely to go on sale 12 to 18 months later, as the M2 approaches runout. The choice of the CSL moniker is also relevant. It was first used on a homologation special version of the CS, the 3.0 CSL, in 1972. The L was added to designate the car's lighter weight. 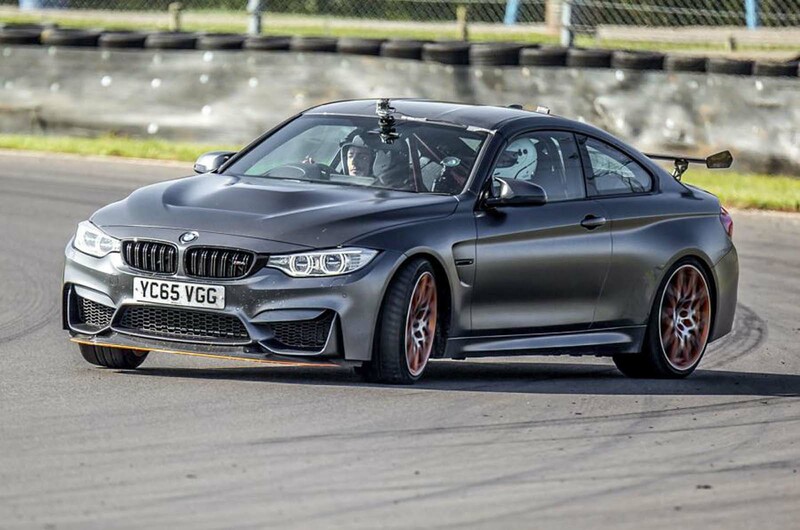 It suggests that the GTS name, which is currently in use on the M4, will be reserved for faster but potentially bulkier versions of larger, more powerful cars. The development of more enthusiast focused cars is believed to be being driven by increasing customer demand among traditional M car buyers; while M sales continue to grow significantly, much of the increased demand is coming from new markets or from widening the appeal of the cars with, for instance, broader dynamic capabilities. BMW: The market for driver-focussed cars isn't a new one - it's just one you'd forgotten how to satisfy it, that was until the M2. M cars generally and the GTS/CSL variants especially, should already be the most driver focussed models within the range - otherwise what's the point (apart from prizing a few extra pounds profit out of folks for the 'CSL Evo Carbon' model)? Want to know why the M2 is selling well BMW - it's simply because it's more of a drivers car than the current M3/M4. As others have said, it harks back to the purity of models like the 2002 turbo and original M3, back when the Ultimate Driving Machine tagline actually meant something and wasn't just marketing hype. 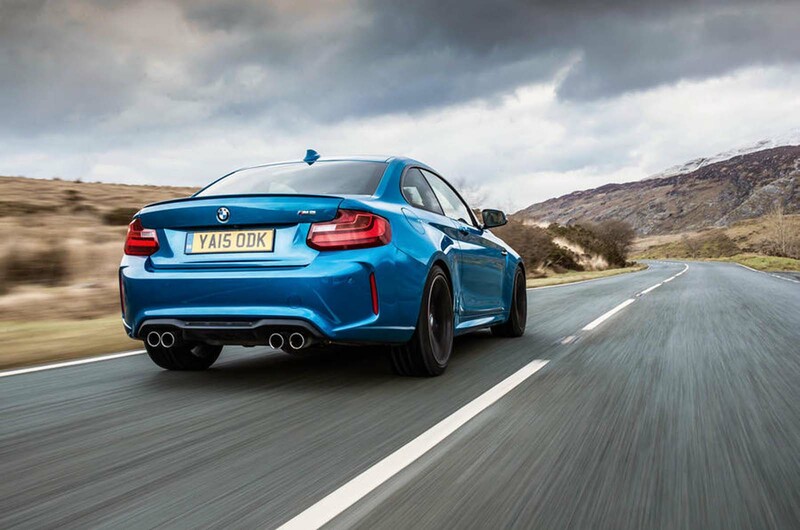 According to the article, the M2 may be the last M car to offer manual transmission - why, when you can see 50% of your customers want to buy one? Porsche went down that route but soon learned that for all the advantages of PDK, many drivers still wanted to shift gears themselves. now is the time to launch it - 'make hay whilst the sun shines'. The glory days are long gone but I'd still like to see a return to form for BMW and taking the lessons learned from the M2 would be a good starting point. I'm laughing SO hard: “Demand for cars like the M2, which is probably our purest M product today, has surprised us" from the company that used to create the ultimate driving machine. Quote: "Insiders suggest BMW will use a detuned version of the S55 turbocharged 3.0-litre straight-six petrol engine from the M3 and M4 rather than a highly strung version of the M2’s older N55 unit, due to the increased reliability and improved responses the newer technology enables." Sorry, that statement is just complete rubbish. The S55 is effcetively a "highly strung" version of the N55. And Alpina run the N55 at 440bhp and you would not call that highly strung.